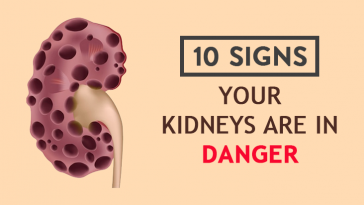 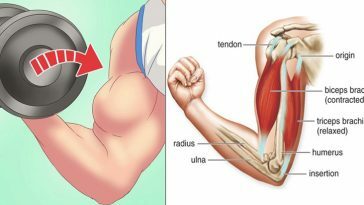 10 Signs That Indicate Your Kidneys Are Damaged! 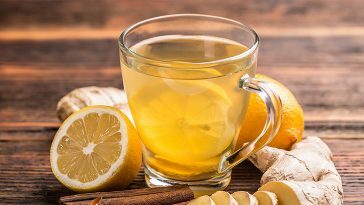 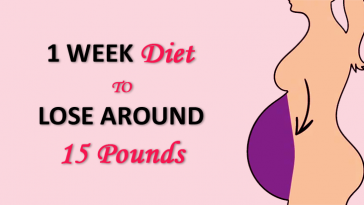 Effective Ways To Drink Water To Lose Weight Faster! 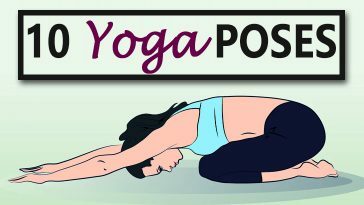 Simple Yoga Poses For Girls To Lose Belly Fat At Home! 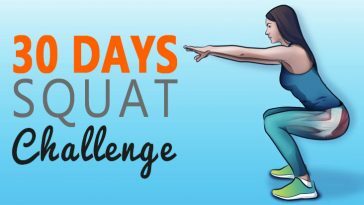 30 Days Squat Challenge To Give Your Back A Whole New Look! 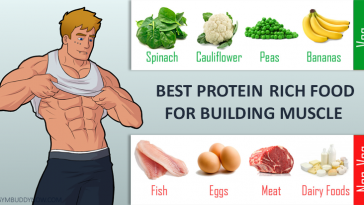 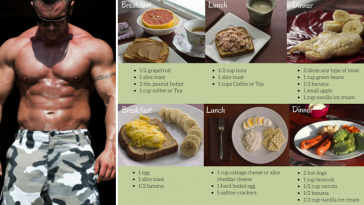 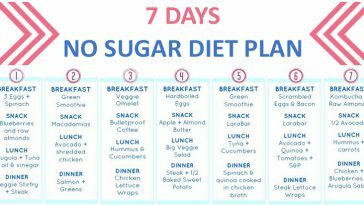 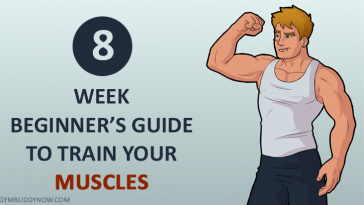 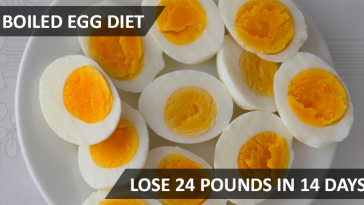 Follow This 1 Week Diet Plan To Lose Around 15 Lbs Naturally At Home!